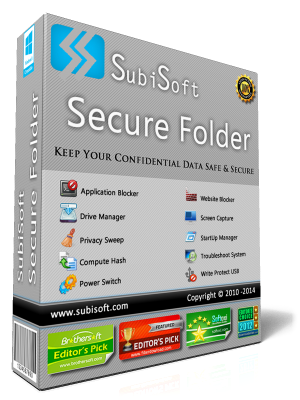 Easy-to-use folder security software that lets you hide, lock and encrypt folders through an intuitive and simple interface. 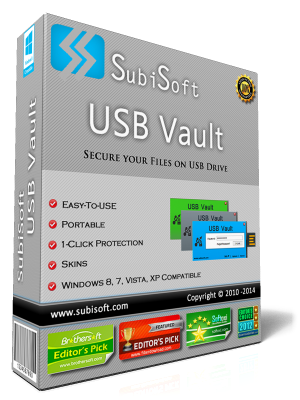 Once enabled, nobody but you will be able to see or access files stored within the Vault. 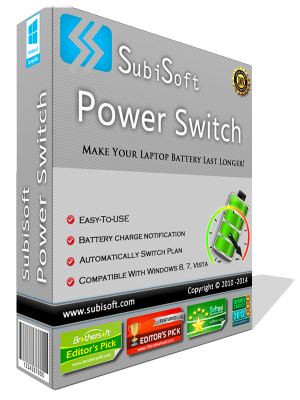 Automatically switch between power plans depending on the power source to derive the maximum backup and system performance.